212 Pop! 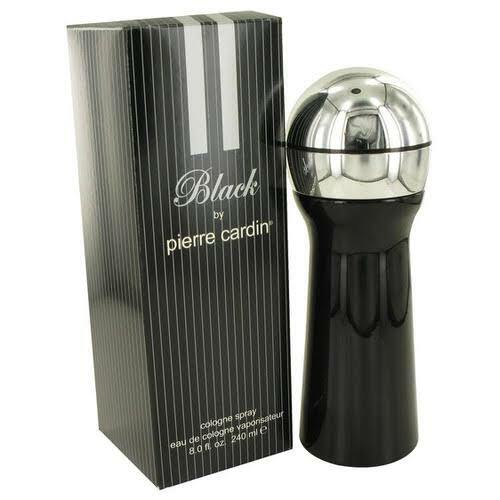 by Carolina Herrera 2 oz / 60 ml Eau De Toilette spray for women. A floral-fruity fragrance for contemporary women, modern & inviting Top notes of bergamot & grapefruit Heart notes of rose & floral bouquet Base notes of musk & sandalwood Ideal for all occasions. 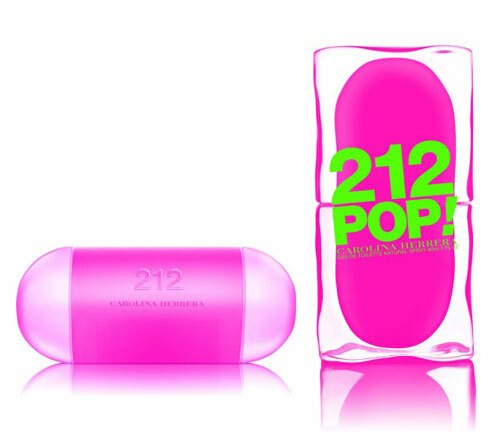 Notify me when "212 Pop! by Carolina Herrera 2 oz EDT for women" is re-stocked.